The Wolk Law Firm Is The Nation’s Premier Air Crash Litigation Firm. Arthur Alan Wolk is an attorney, author and founding partner of The Wolk Law Firm located in Philadelphia, Pennsylvania. Arthur Wolk takes on the City of Philadelphia and FAA for endangering users of a reliever airport. 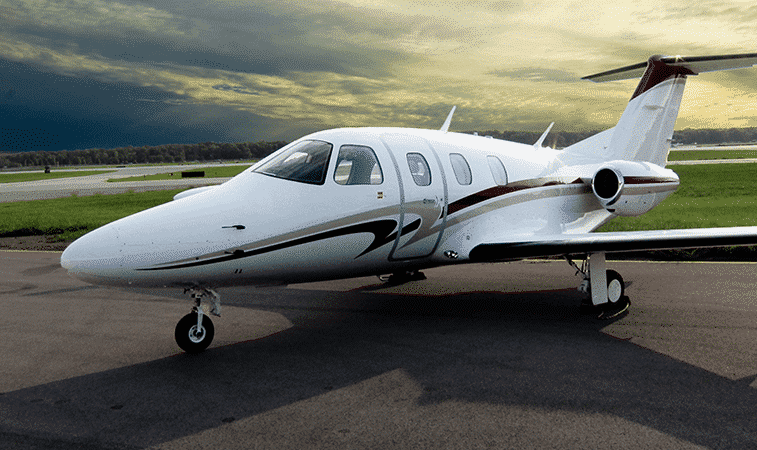 In some states if attorneys like The Wolk Law Firm handle only airplane crashes for plaintiffs, they are permitted to represent that they “specialize” in that field. Pennsylvania does not yet recognize the “specialty” of airplane crash litigation. Nonetheless the Wolk law Firm handles only airplane and helicopter crash cases in all states including Pennsylvania. Statements on this site made regarding the outstanding reputation of The Wolk law Firm are based on nearly fifty years of air crash litigation experience, requests by other law firms to represent their clients, consultations with other aviation law firms about their cases, requests for expert opinions about airplane and helicopter crashes by media outlets all over the world, and statements made by insurers and their lawyers about the work of The Wolk Law Firm. Our practice is limited to aircraft accident litigation for plaintiffs. The firm has generated over a billion dollars in verdicts and settlements, and the firm’s lawyers, Arthur Wolk, Cynthia Devers and Michael Miska are uniquely qualified and experienced to win air crash cases. We are well known for bringing airplanes to courthouses to prove our cases. Our models, demonstrations, animations and graphics are unparalleled in the courtroom. We get results. From the largest aviation verdict of all time, $480,000,000, to many other recoveries measured in the tens of millions, there just isn’t any peer for The Wolk Law Firm. What makes The Wolk Law Firm unique is their commitment to their clients – they handle nothing but air crash cases for plaintiffs. The Lawyers at The Wolk Law Firm are pilots. 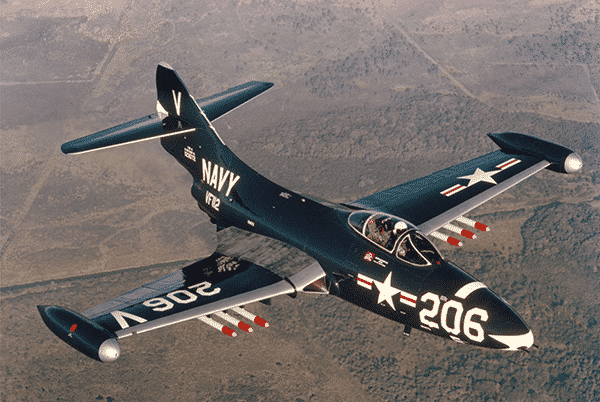 Arthur Alan Wolk is an airline transport pilot, multi and single engine land and sea, with type ratings in both the EA 500 Eclipse Jet and the Grumman F9F-2 Panther Jet Fighter. Michael Miska is a private pilot, single and multi-engine land with an instrument rating. Cynthia Devers is a student pilot. There is a good reason for the success of The Wolk Law Firm.It serves a single purpose for which they have developed an enormous depth of expertise. 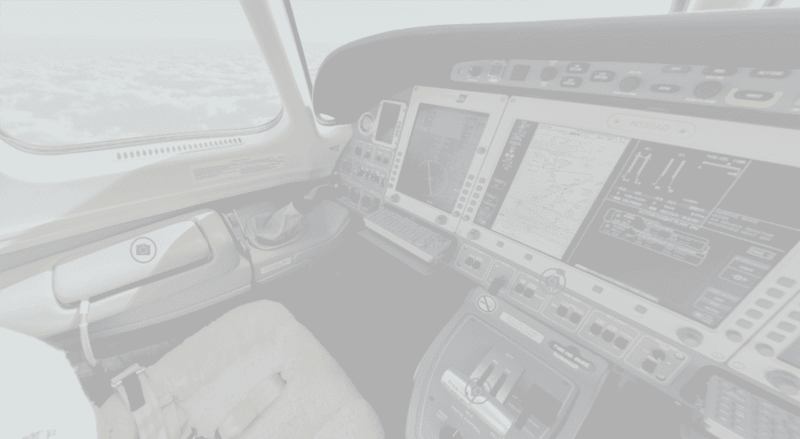 The firm flies an Eclipse EA 500 jet which brings knowledge of state of the art technology and equipment into the forefront of every accident they investigate. An airplane crash is an unspeakable tragedy. Every client they have had and those they currently represent will uniformly say they have never seen or imagined the intensity of effort and the expertise that is brought to bear by The Wolk Law Firm to make sure that they are given a fair hearing and maximum recovery. When an airplane crash occurs, only time can help heal the pain caused by the tragedy. Air crash victims’ families and any survivors can find solace in determining the reason for the plane crash. They look for ways to prevent a similiar air tragedy from happening again. Identifying the truth and determining the responsibility behind air crashes, and raising public awareness about aviation safety issues, has been the driving force behind the aviation law practice of The Wolk Law Firm. In order to achieve substantial settlements from airlines, aircraft manufacturers, and aviation insurers – all entities with vast corporate resources – a law firm must be willing to commit a comparable investment in time and money. The Wolk Law Firm is willing to make that commitment for its clients. 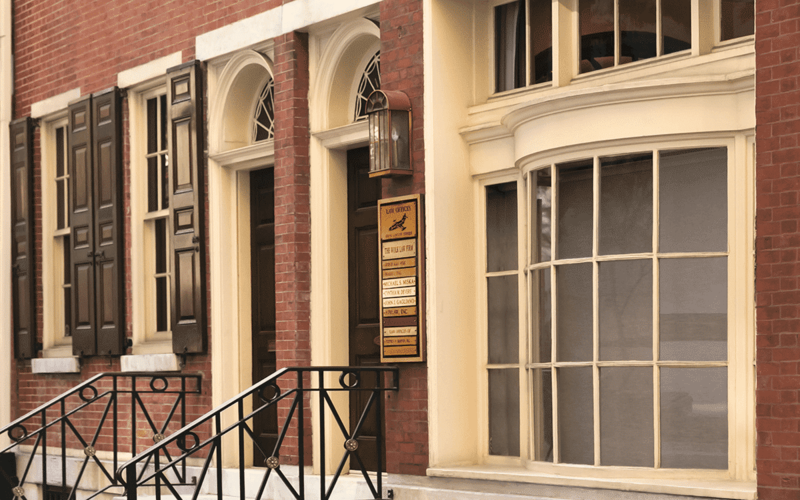 Over the past 50 years, The Wolk Law Firm has won hundreds of cases successfully for it’s clients, generating more than a billion dollars in verdicts and settlements in courtrooms all over America.